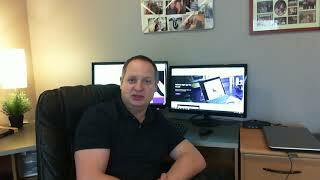 I am a Solution Architect and Developer who has been working in the IT industry for 15 years. The last 10 of which I have been focused on SharePoint and the Office 365 Eco-System. 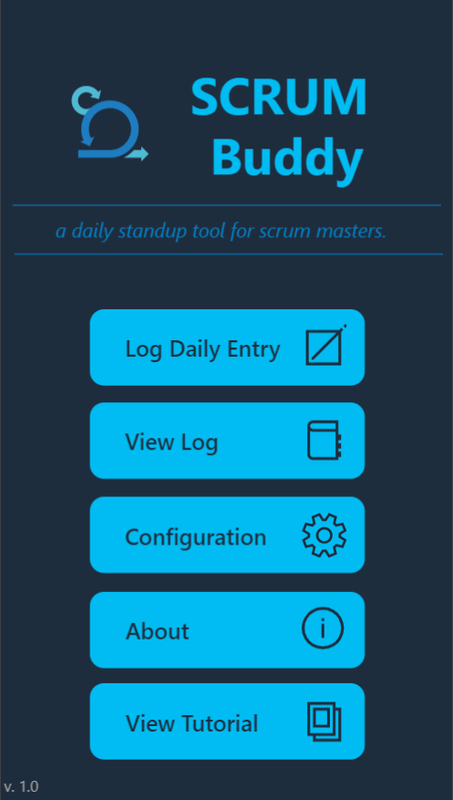 Over the last couple of years, I have developed a passion for designing and developing solutions using PowerApps and Flow. I really enjoy helping customers leverage real value by enhancing productivity using the Microsoft Power Platform. 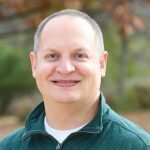 I am an MCITP in SharePoint 2010, Certified SCRUM Master and a Certified Nintex Workflow Professional as well as have completed certified training from edX and Pluralsight with PowerApps, Flow, and the Common Data Service (CDS). I will discuss your Business Process Idea for 30 minutes. 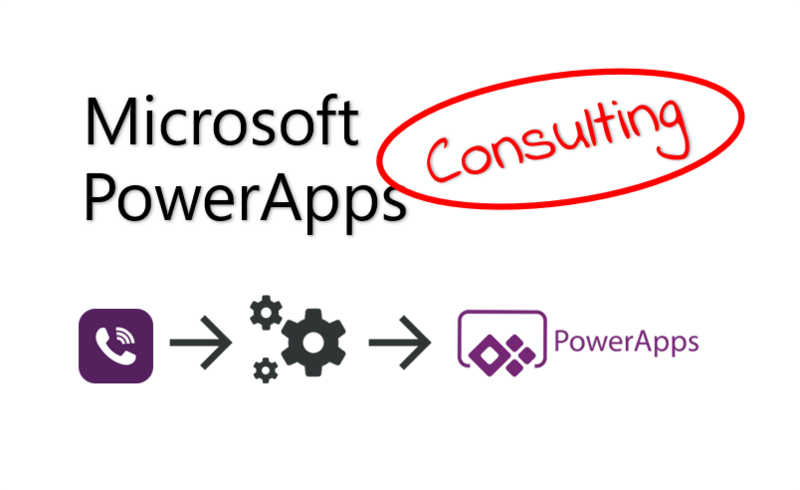 I will consult with your organization about Microsoft PowerApps. 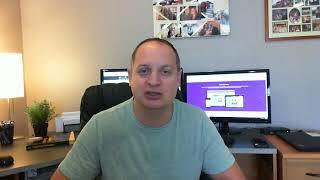 I will conduct an InfoPath to PowerApps Migration Evaluation. Its been a pleasure working with Matt! He delivered more than I had asked, excellent communication, and very well presented documentation. I would definitely work with him again. It was easy to work with Francesco as he described exactly what he was looking for in his custom request. He was very prompt on all communications. I would enjoy an opportunity to work with him again in the future. Nice doing business with you.